Sporah and Akai on set. CHECK OUT AKAI ON GOT TO DANCE. His passion for dance is what has kept him striving to be the best at what he does, which is the reason that he practices every single day. 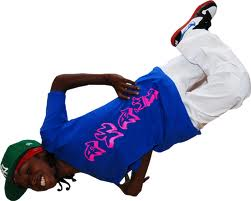 His dance styles vary from locking, popping, hip hop, jerking, krumping to BBOY-ing, and lyrical. Since his big win, he has been busy starring in films including StreetDance 3D and StreetDance 2 3D, making appearances in music videos for N-Dubz and Wretch 32, joining the cast of ZooNation in Into the Hoods and was recently a talent show judge on Disney Channel. He is also the Ambassador for the British Heart Foundation's Food4Thought Campaign. 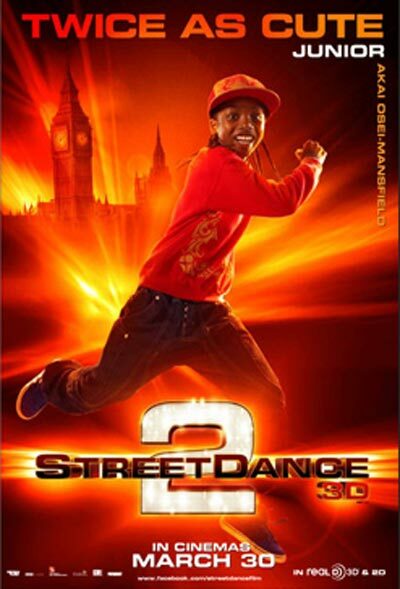 Akai just finished the movie been filming StreetDance 2 3D, which was very interesting because I got to work with the best dancers from all over the world. There was so much positive energy on set and they taught me so much. 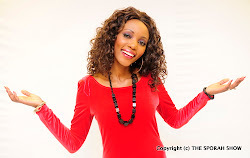 I’m also really excited because I’m currently working on my first album. I’ve just been signed and am working with some really amazing producers and artists!!! The Sporah Show would like to say a special thanks to Ricco Osei, Jennifer Osei and the family. 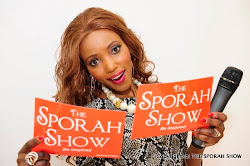 Nice hair sporah, am watching you right now. The show turned out great!! 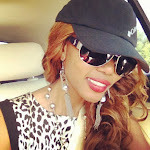 I love u sporah, I think ur a fantastic young woman.